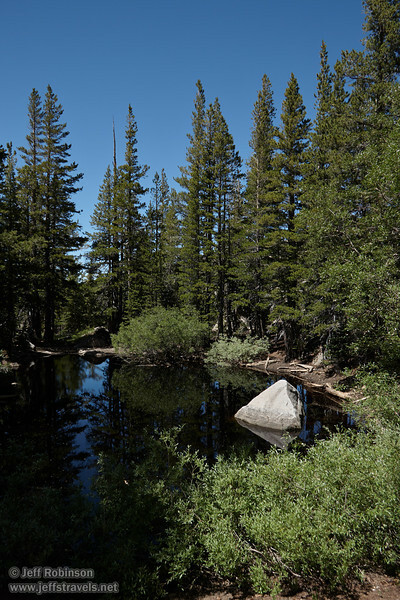 On Aug. 13, 2011 we took the short hike to Frog Lake from Carson Pass. 2011 was a very heavy snow year, so the wildflowers were out later than usual that year. While some of the flowers photographed very nicely, other flower photos here are more for identification purposes than for their artistic value.